edenland: The Power of the Smile Collective. I've been in love with words since I learnt how to string them together. They're powerful things. Notice how words and phrases are popular as tattoos, these days? 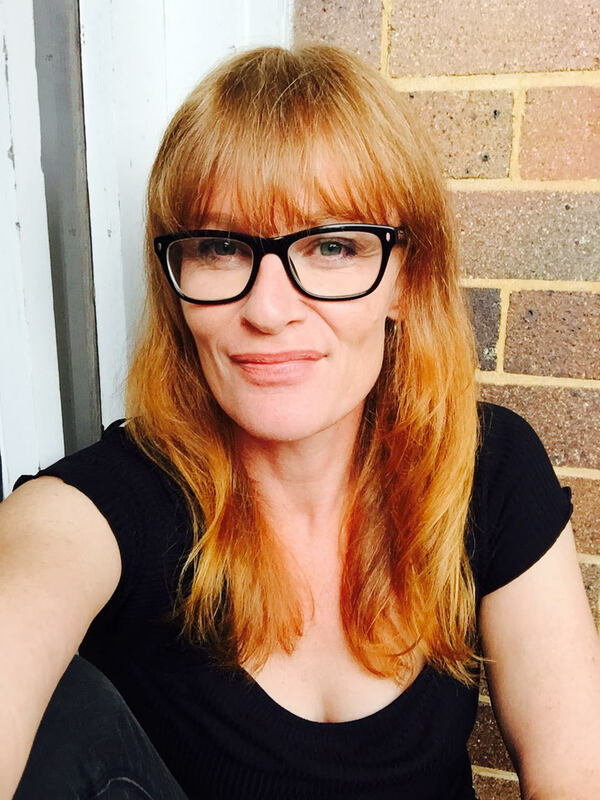 I have Redemption tattooed on the tuck-shop part of my right arm. Know Thyself is on my left wrist. One of the first things I ever learnt in group therapy was the importance of choosing our words, carefully. They can destroy people. 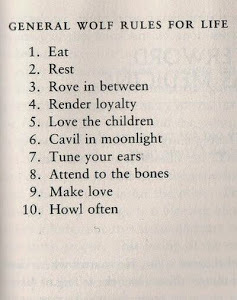 Or build them up. 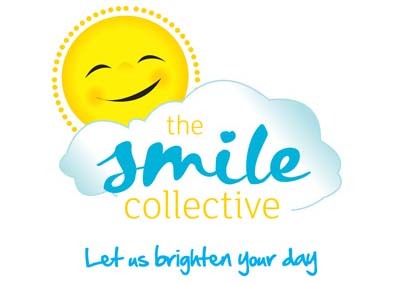 Kelly Exeter launched The Smile Collective in April 2011. A beautiful initiative, with manifestos to match. Kelly is on a mission. A crusade ... and it's working. She's filling the world up with beautiful, inspiring, uplifting words. One exquisite canvas print at a time. Available from the Smile Collective Shop, the manifestos are available in a variety of different colours and sizes, in poster or canvas. You can even order them already framed. 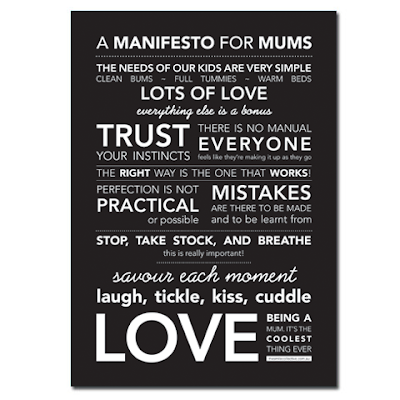 A Manifesto for Mums is the perfect gift for a new mother. There's even a Manifesto for Kids. So cool! And one for Dads. The beauty about these prints and manifestos is they are neither preachy or prescriptive. Just a gentle reminder that we can sometimes overthink things. 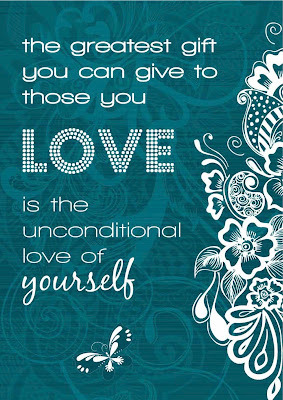 If we dial everything back to their simplest form, are kinder to ourselves ... how much easier does life become? Every time I read one of Kelly's manifestos, I feel relieved, find myself taking a big breath. Both the online and the real world can be full of harsh, cynical words. These manifestos are an antidote, a welcome breeze. They come as an 8x10print ($20), A3 print ($30) and A3 canvas ($90). Available to everyone, no matter what country you live in. 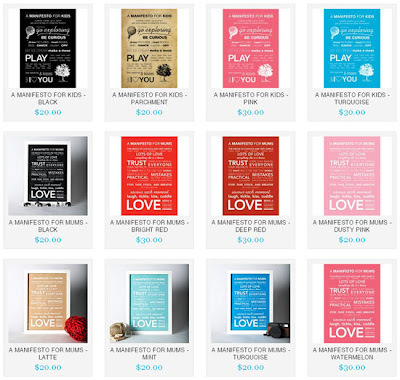 Would you like to win one of her gorgeous Manifesto for Mums worth $90? Perfect for a new mother, or mum-to-be. In the comments below, tell Kelly your favourite line from her Manifesto for Mums and why. 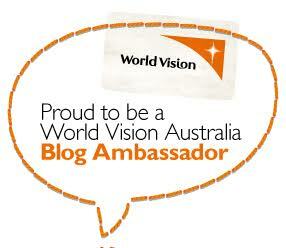 Open to people in Australia and overseas, until midnight Friday 22nd June. Kelly will choose the winner. 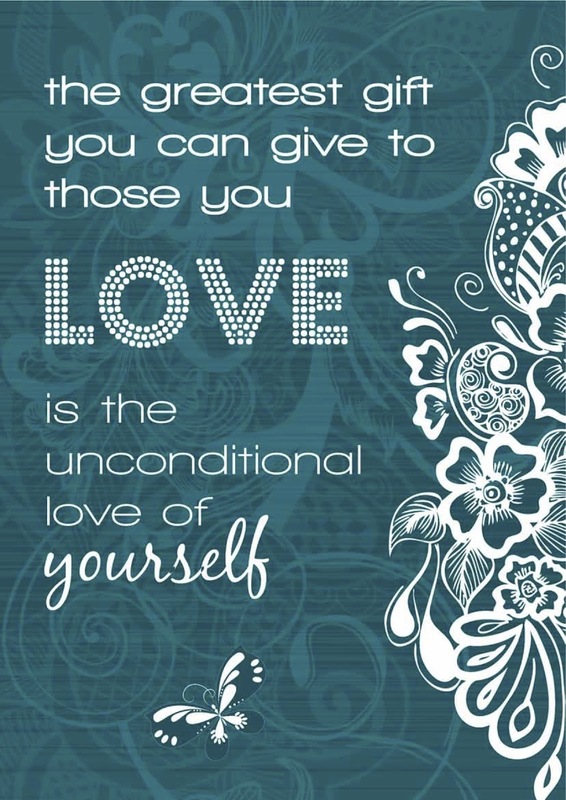 Like the Smile Collective on Facebook.